After registration is received you will be sent an invoice via paypal for payment!! 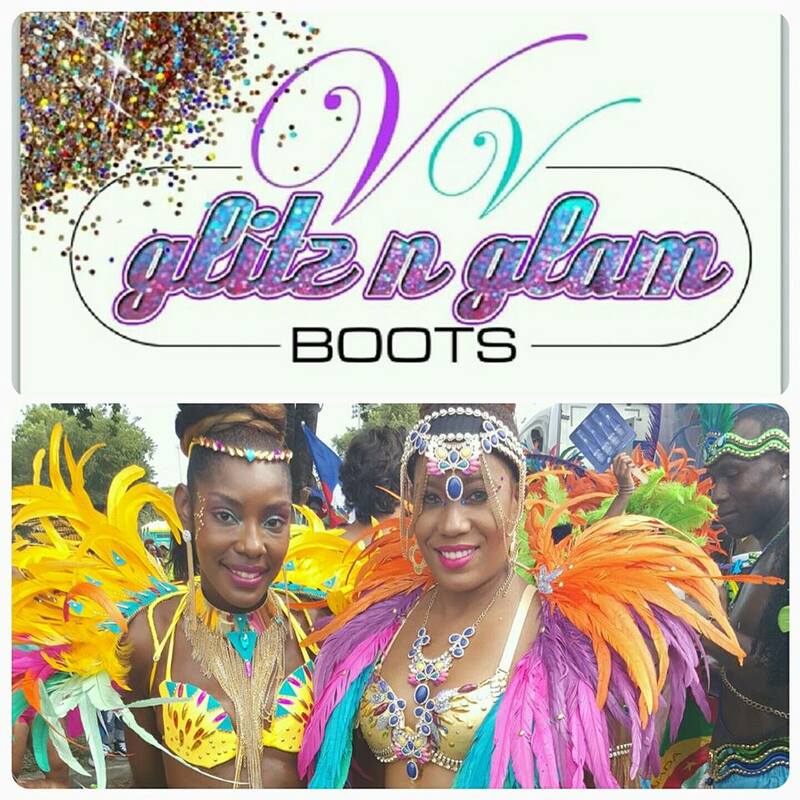 Once payment is made, we will begin immediately processing your Vv Glitz n Glam request in the order it was received! All designs are solely up to the designer and is non-refundable. Hi. Thanks for stopping by and checking us out. Feel free to poke around a little and read more about us. Edited by SETUPTHINGS@GMAIL.COM. Theme images by luoman. Powered by Blogger.